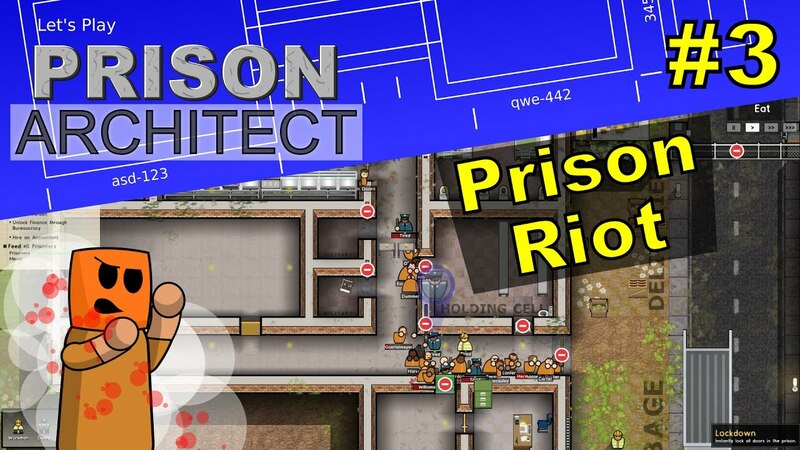 More in fighting amongst the prisoners and guards. 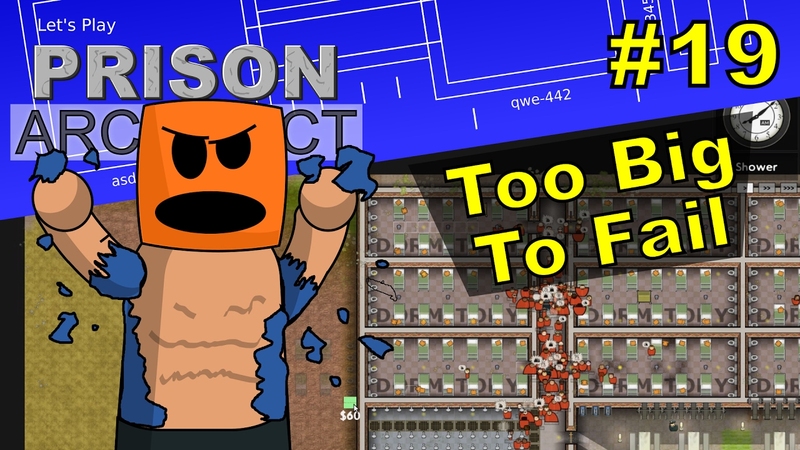 But that’s not going to stop the way of progress. 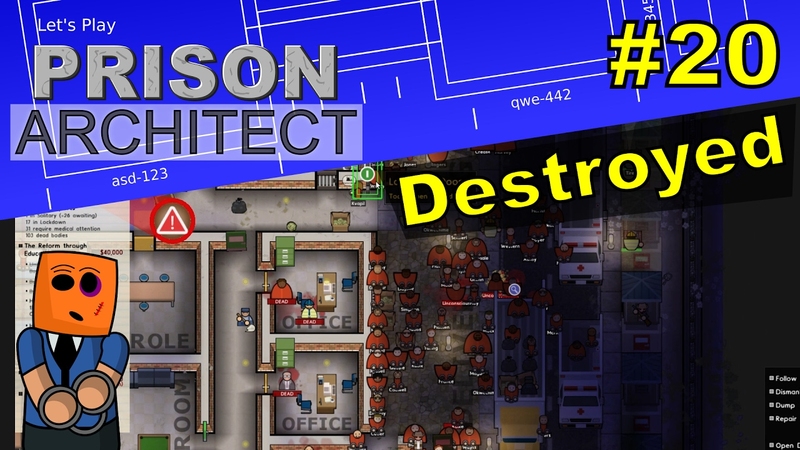 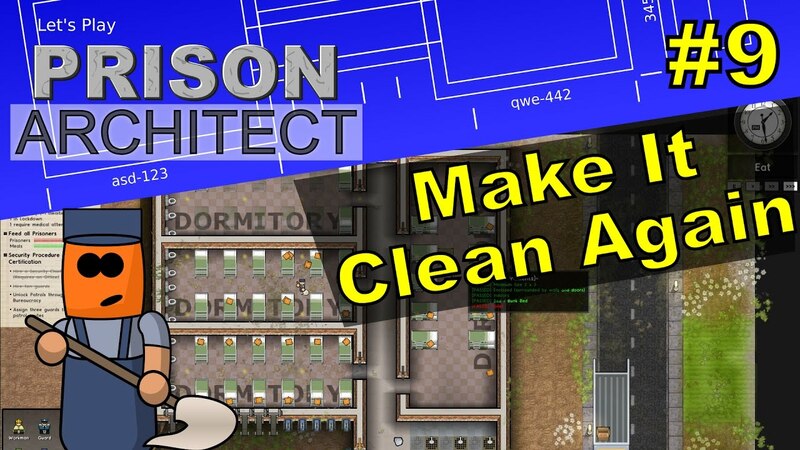 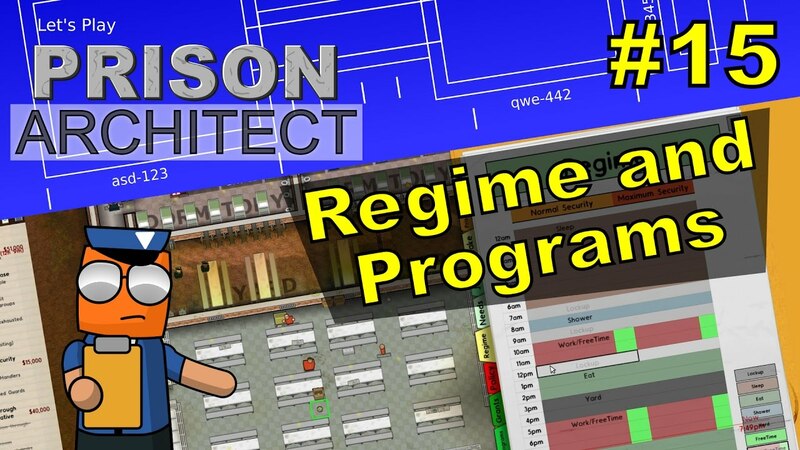 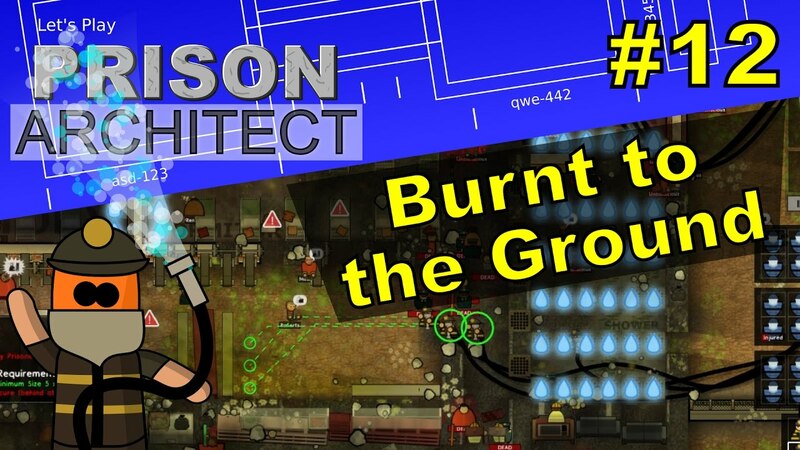 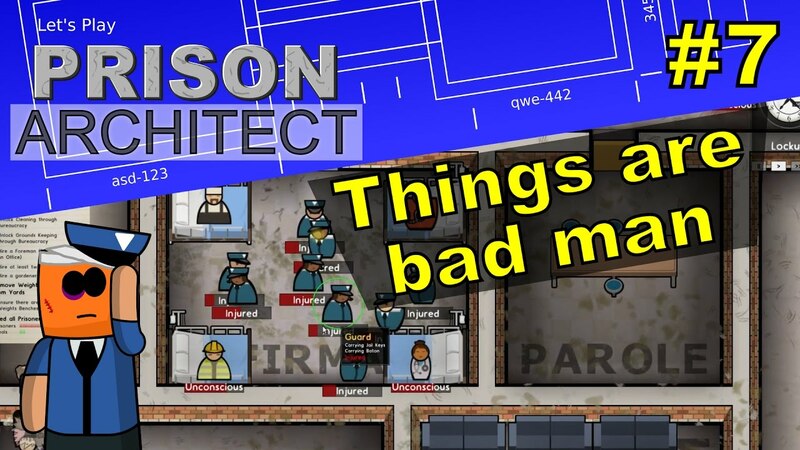 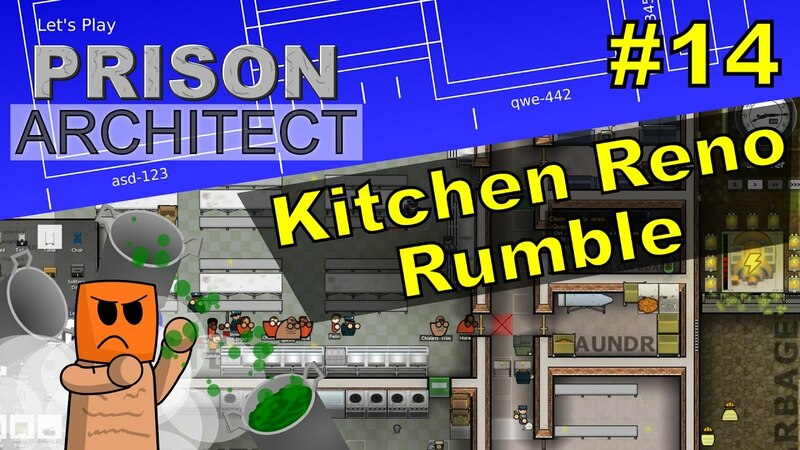 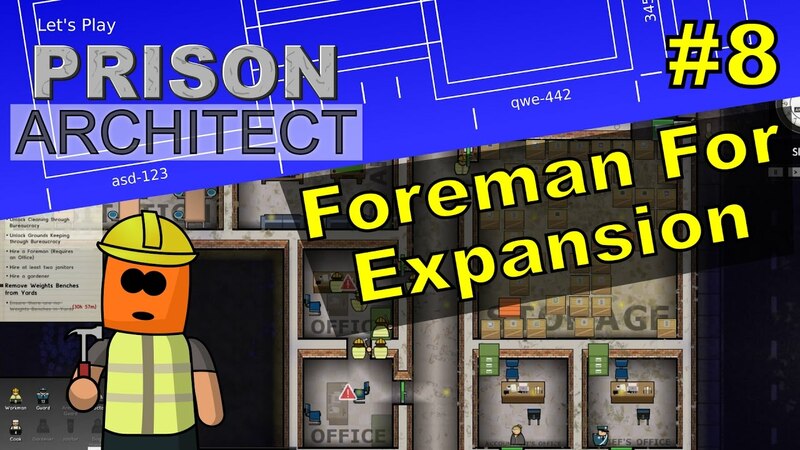 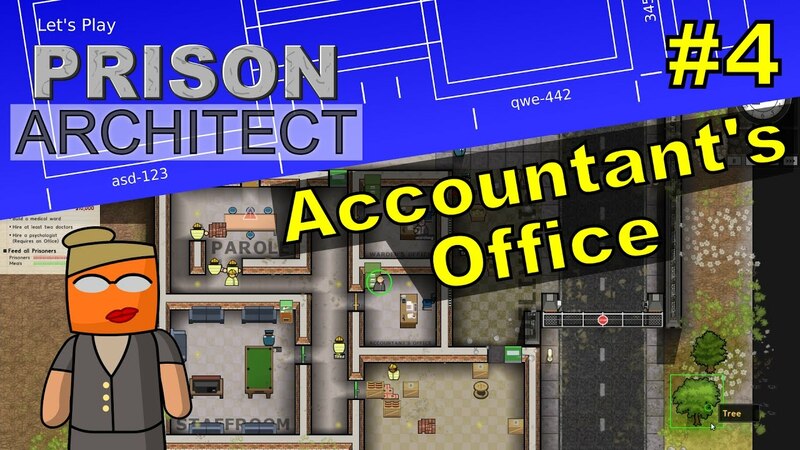 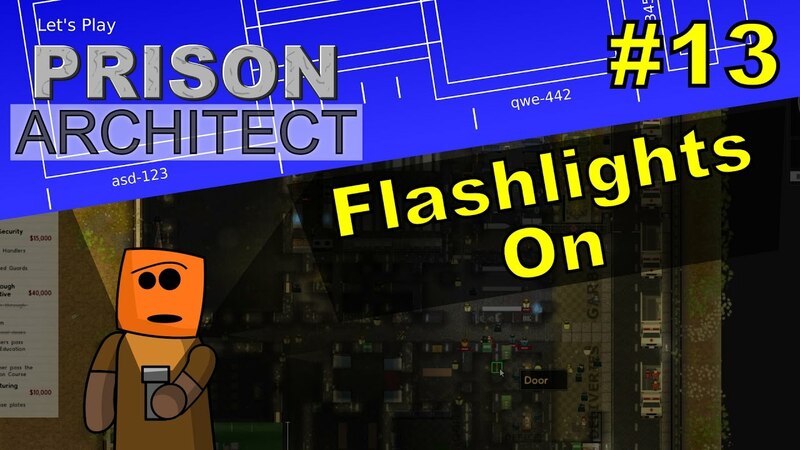 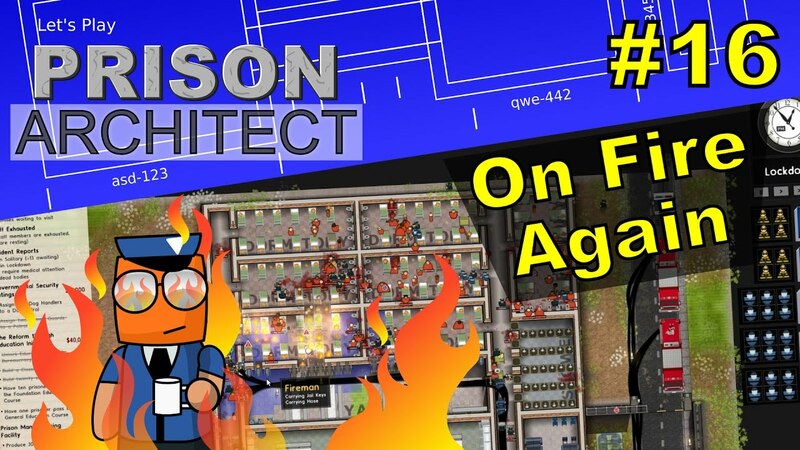 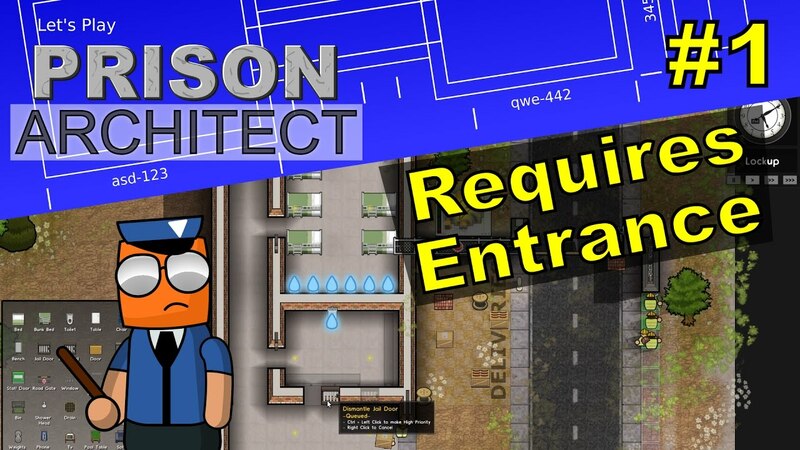 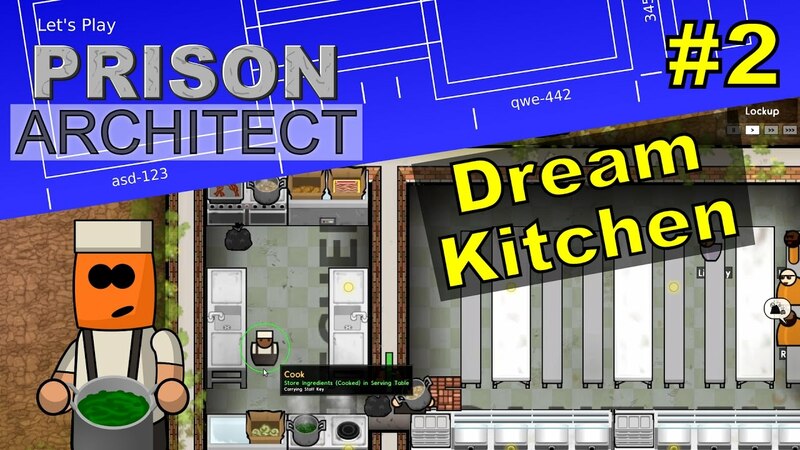 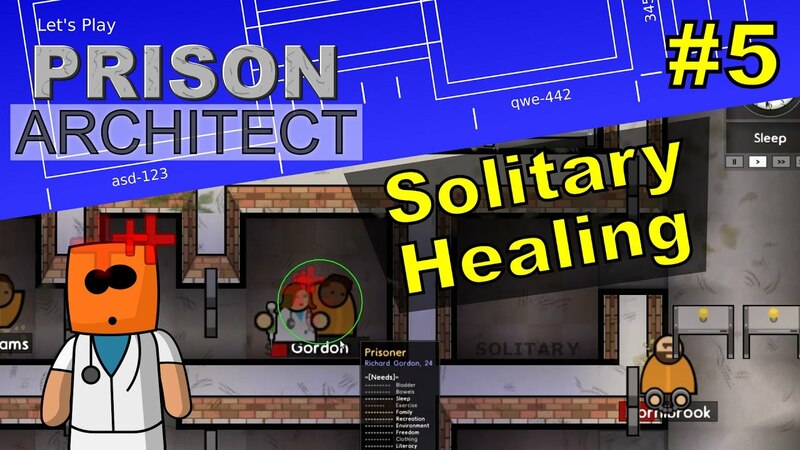 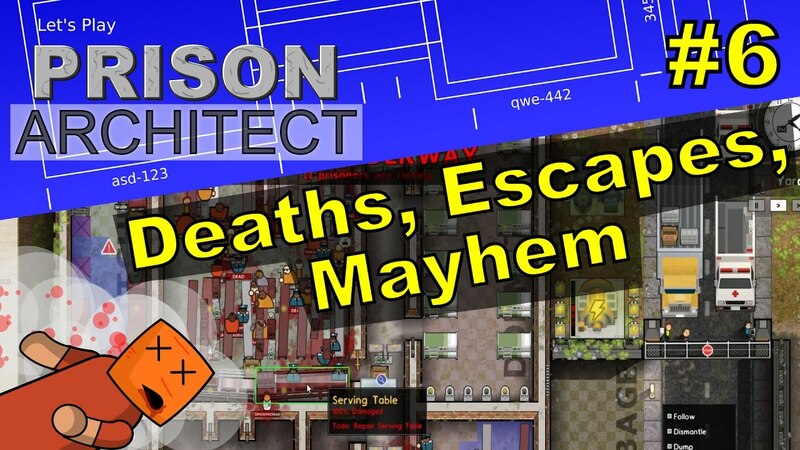 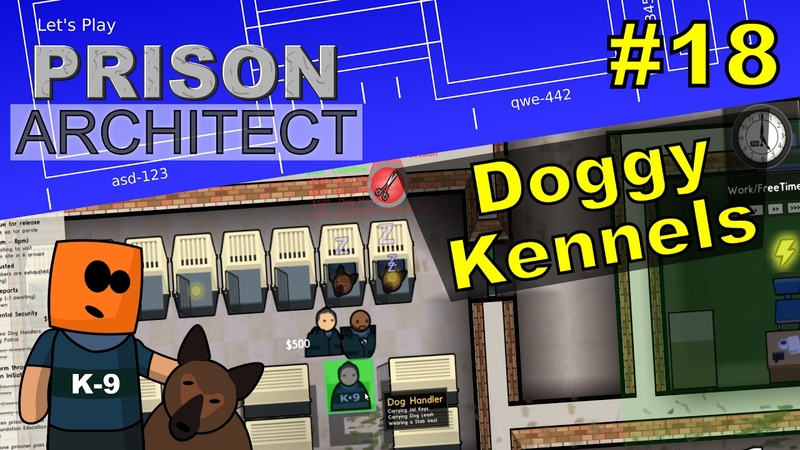 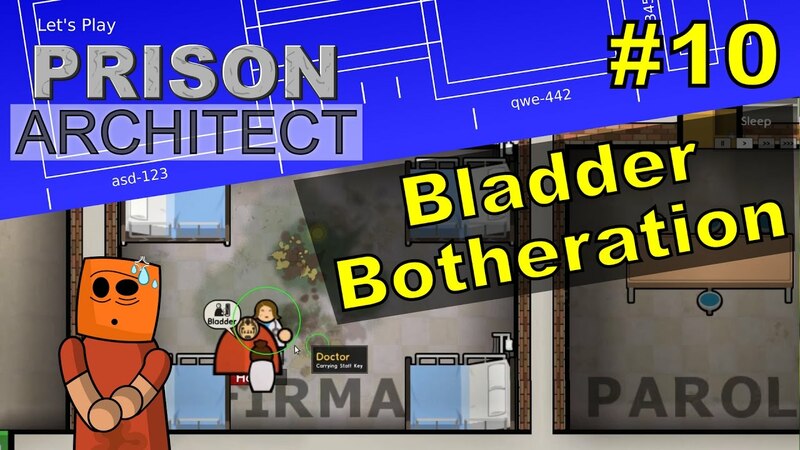 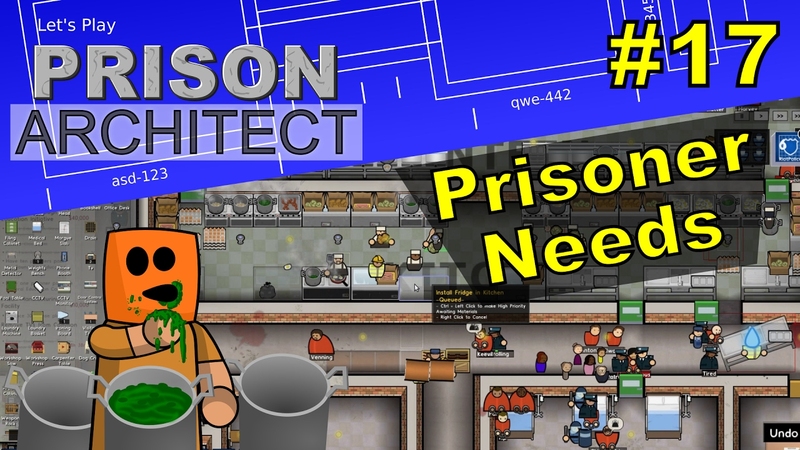 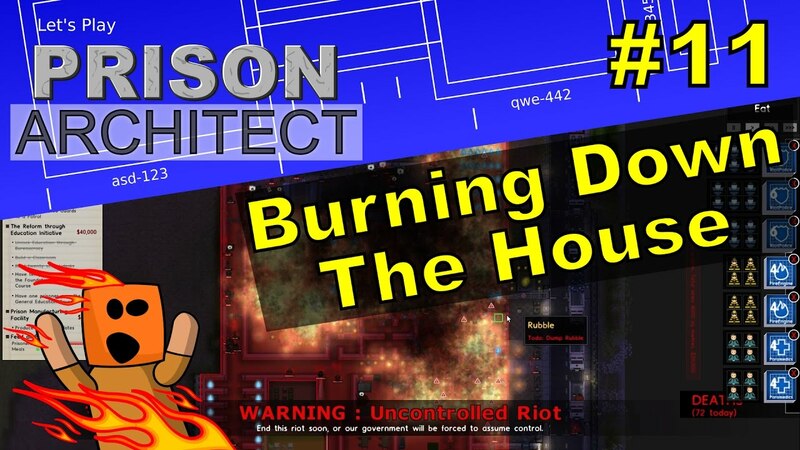 It’s not a prison architect review, it’s a let’s play (longer, and played poorly).